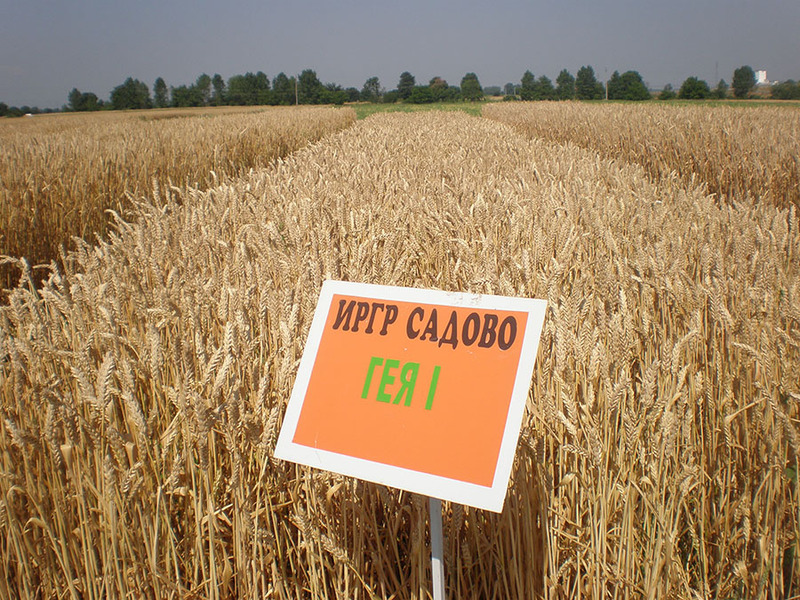 Wheat breeding in Bulgaria was started in 1902 as a part of The First Program of the Agricultural experimental station in Sadovo, nowadays Institute for Plant Genetic Resources. 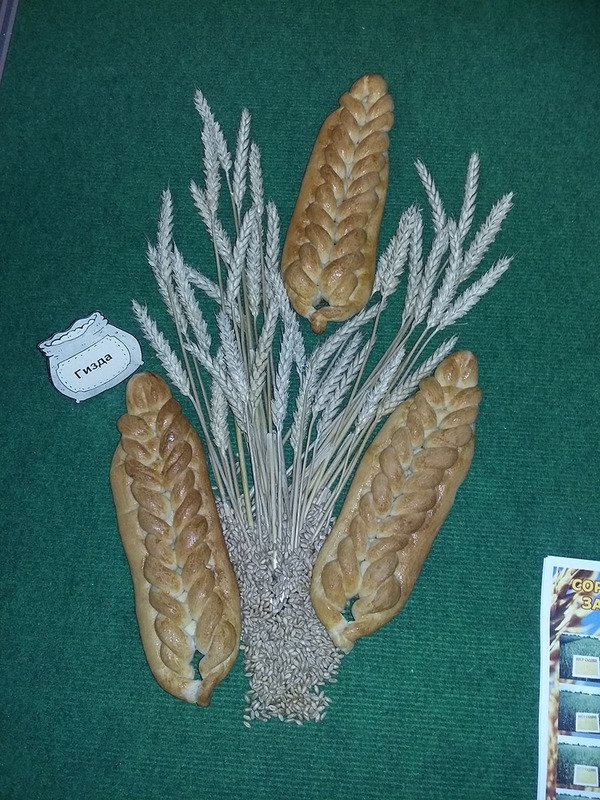 At the beginning of the previous century, on the level of biological sciences, wheat breeding in our country was turned into the right direction by the great scientist Konstantin Malkov, who was the founder of our research work. 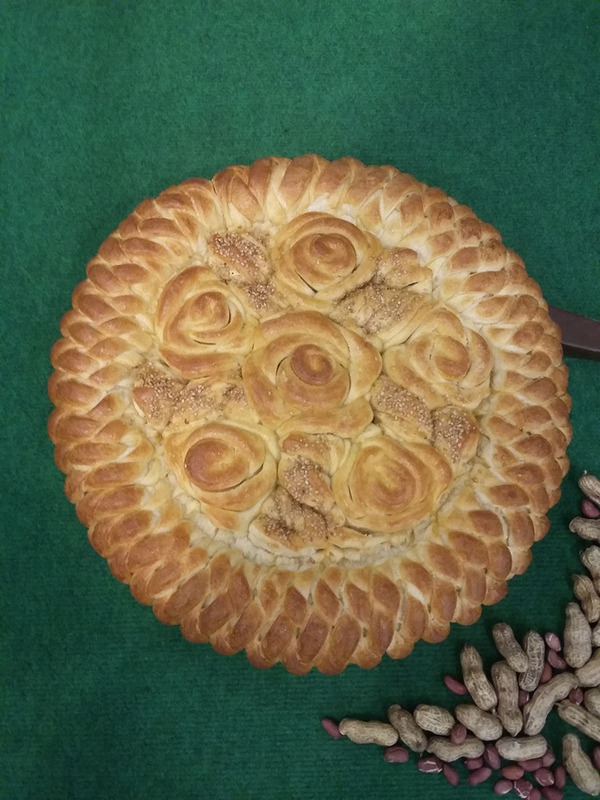 Wheat breeding has been presented in the overall development of agricultural science in Sadovo for its 115 year old history. It has been worked on all famous classical methods, a series of cultivars have been created and introduced into practice, as well as new genetic plasma which serves for an initial wheat breeding material. 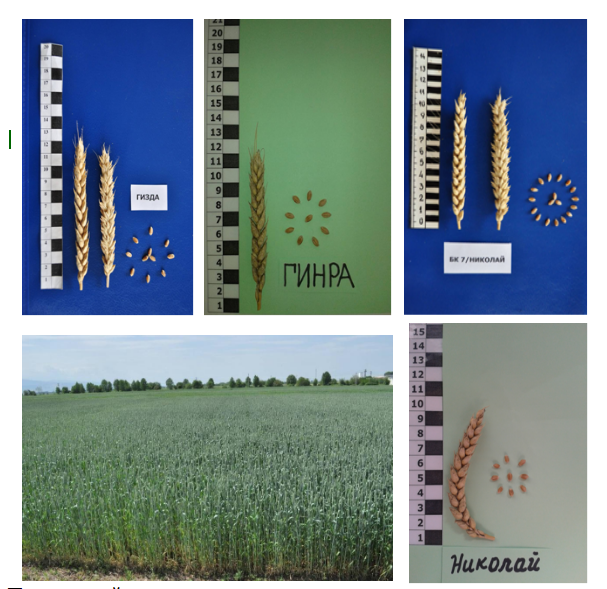 The main purpose of the Breeding Program of Common Winter Wheat at the Institute of Plant Genetic Resources Institute – Sadovo is: Creation of high-yielding common wheat cultivars with ecological flexibility, suitable for dry regions of Bulgaria. The biggest achievements are the 40 varieties realized in the Program. 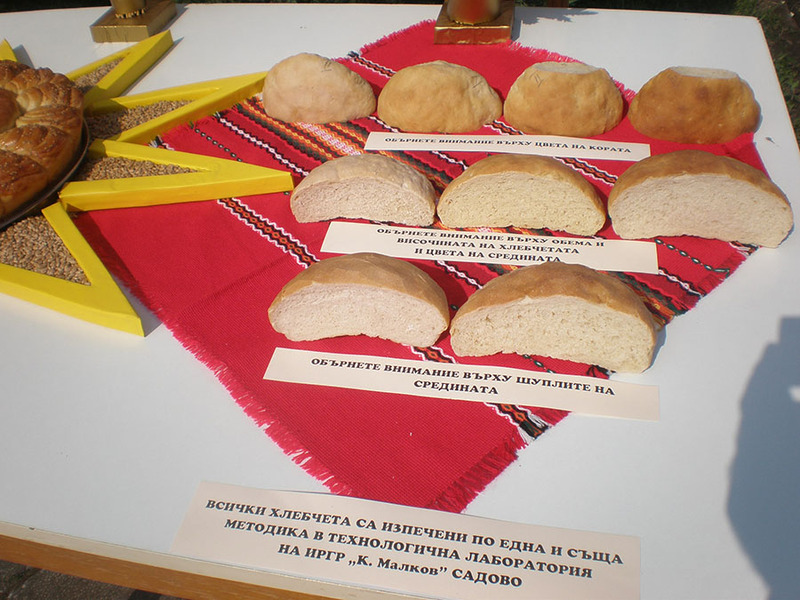 They are included in the production system of Bulgaria. – Development of selection strategy for drought resistance and creation of breeding lines and varieties with stable yield at different stages of plant growth period. – Investigations of relationships between drought resistance of wheat and their productivity and grain quality. 2. 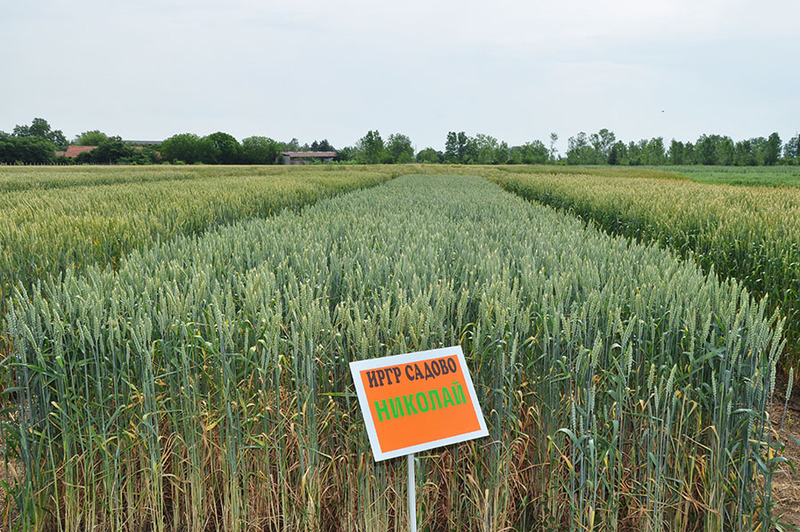 Breeding of strong varieties – with high quality of grain, and varieties suitable for low inputs. – Methods of evaluation for resistance in field conditions and artificial inoculation – development and uniform. 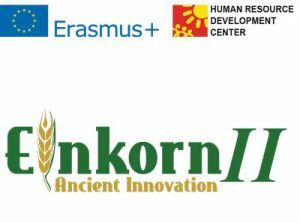 – Identification of new sources for resistance against Fusarium pathogens in spike and including in breeding program. 4. 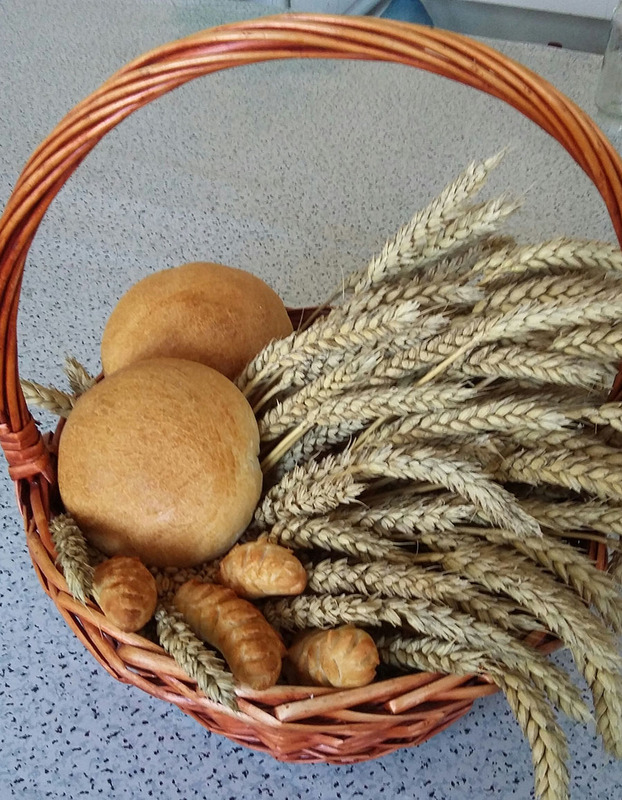 Evaluation of wheat breeding materials for uptake and redistribution of nutrition’s in organs in relation with resistance to abiotic stress factors and their ability to low input practices. Creation of early ripening, high-yielding, disease-resistant, with good economic performance varieties of peanuts and sesame suitable for mechanized cultivation and harvesting. Introduction and exploration of new varieties of peanuts and sesame for the purpose of selection and production. Development and improvement of individual units of production technology of peanuts and sesame. Creation and adaptation of varieties of rice (Oryza sativa L.), high productivity, quality and adaptability. Varieties of crops developed in the “Breeding-genetics” Program. 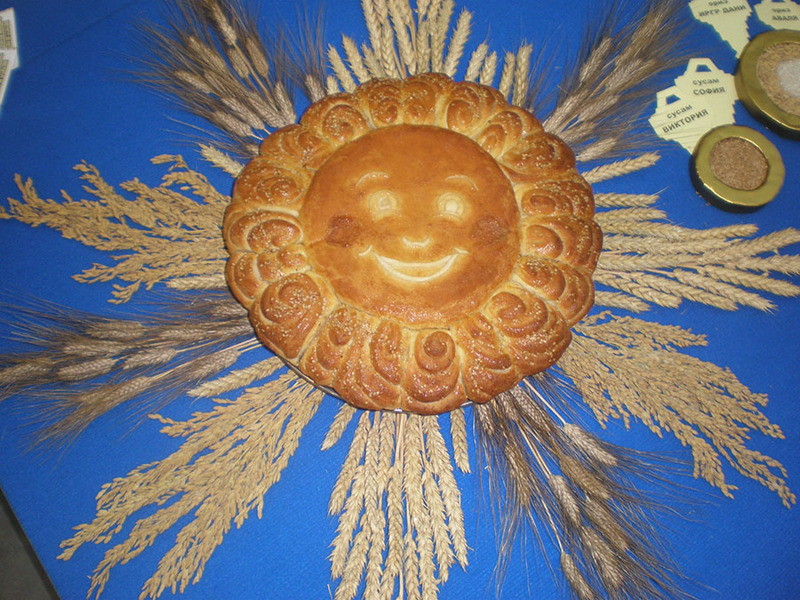 Varieties common winter wheat: Sadovo 1, Pobeda, Katya, Momchil, Bononija, Sadowska belija, Murgavetz, Mustang, Boryana, Prelom, Yunak, Petya, Sadovo 552, Sadovo 772, Geya 1, Guinness, Lusyl, Diamand, Tsarevets, Fermer, Nikolai, Nikibo, Gizda and Ginra. Peanut varieties: IPGR-2609, Kalina, Kremena, Rosica, Orpheus, Stanko and Tsvetelina. Sesame varieties: Galt Sadovski 6, Milena and Sofia. Rice varieties: Plovdivsky 22, Rosa, Mizia, Milkana, Iskra, IPGR Danny, IPGR Vicky and Avalja. The technology is based on adaptation of plant architecture and the agrotechnical requirements of the crop towards the conventional machinery. It is designed for big farms, with up to date machinery equipment, situated in lowland areas, where the crop can be grown on 500 da. The mechanized growing of sesame helps to greatly reduce the cost of production, to significantly increase the profitability of farming and much wider implementation of this valuable crop in Bulgarian agriculture. 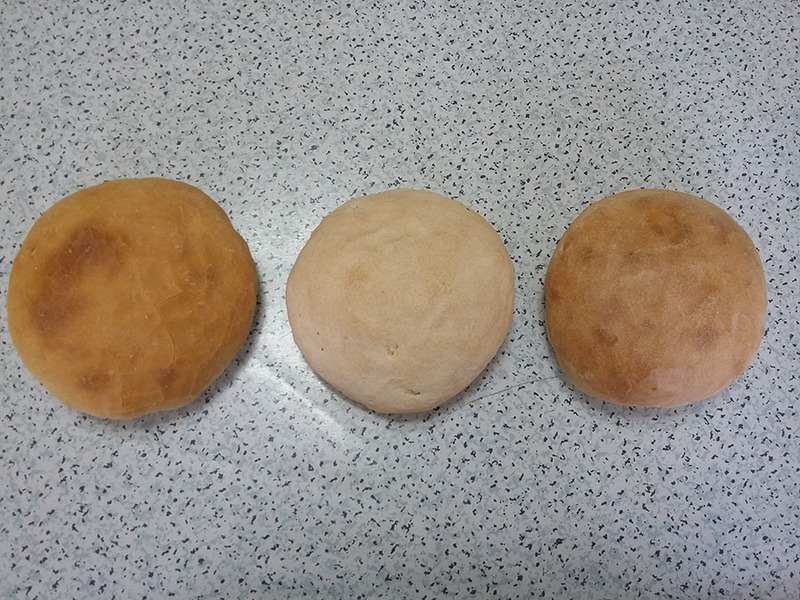 Three candidate sesame varieties with unhatched fruit box are created – Nevena, Aida and Valya, which are suitable for mechanized harvesting. That involves obtaining legal protection of new variety and maintenance of certificates of varieties created in IPGR. 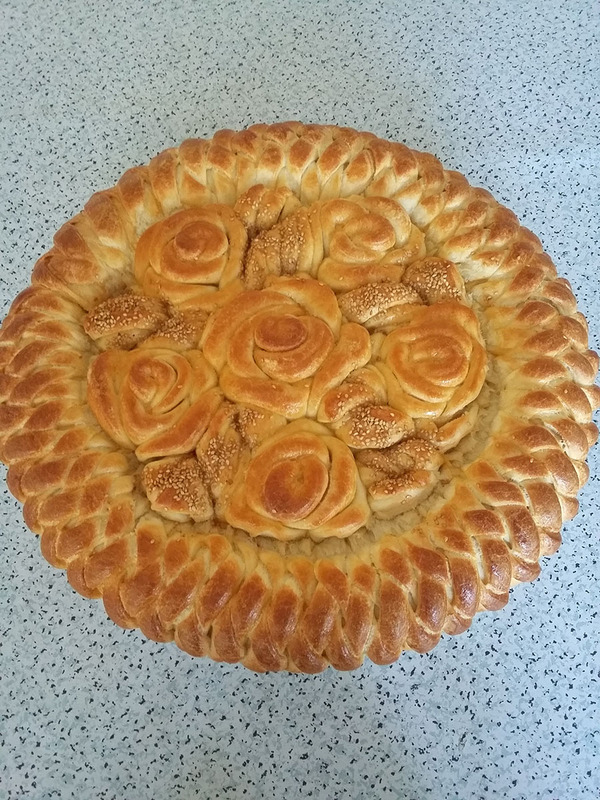 The Institute for Plant Genetic Resources „Konstantin Malkov“ holds and maintains 67 certificates from different crops, issued by the Patent Office of Bulgaria. 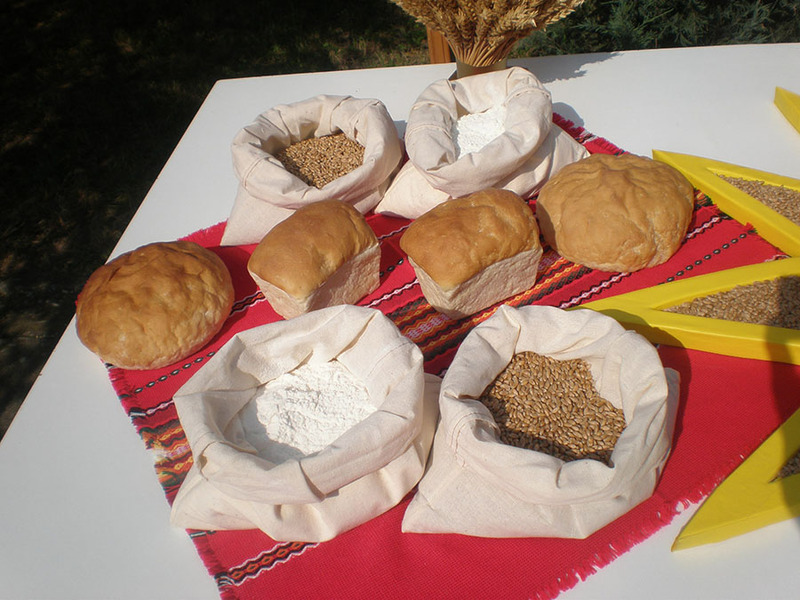 In the Official Variety List A and B of Republic of Bulgaria are included 16 common winter wheat varieties, 4 oats varieties, 4 peanuts varieties, 3 peas varieties, 2 tomatoes varieties, two varieties of sesame and one variety of rice, barley, durum wheat, triticale, lettuce, peppers and kohlrabi.